Someone please get J.K Rowling a script supervisor. Fantastic Beasts: Crimes of Grindelwald is the latest installment in the prequel series to Harry Potter, making it an even ten movies in the universe. Going into it I thought there was no way someone could make a bad Harry Potter movie. The world is too rich and with the same writer and director it would be great. But I was so wrong. They made a Harry Potter movie where the majority of it is spent inside of a beige tent and this is somehow more boring. 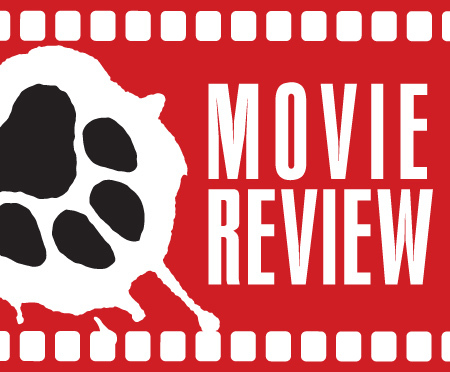 The film picks up a few months after the events of the first movie. 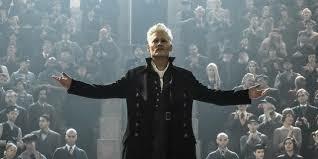 Grindelwald is being moved to London to answer for his crimes in Europe but escapes. 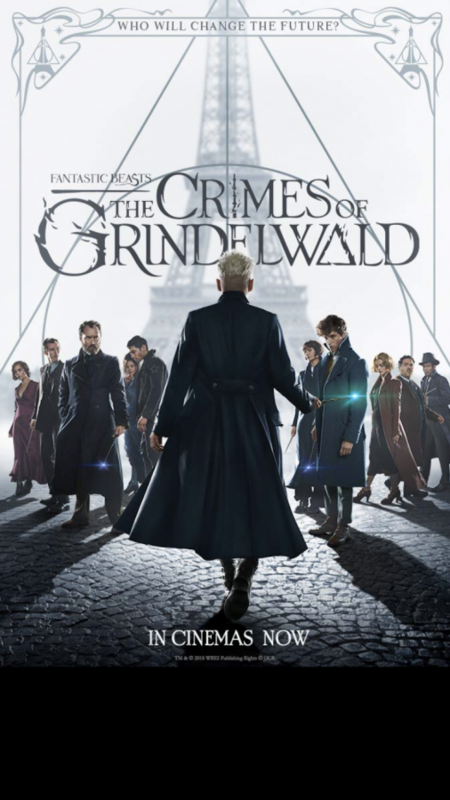 It then escalates to a race around Paris for Newt to find Grindelwald and Credence, who died in the first movie but is somehow back with no explanation, because Dumbledore told him to. He has no real motivation for being there but that’s not even the worst of it. There are seven different storylines going on at the same time that you can’t concentrate on just one because it doesn’t divide the time between them well. J.K Rowling, the author of the Harry Potter books, is also writing the script for the Fantastic Beasts movies. What she is best at is writing 500 page books, she isn’t the best person to put all that information in 120 pages. With everything going on at once, it would clearly be interesting to learn all the twists reading on a page but having to sit and watch people explain it is so boring. She puts five twists in the last 20 minutes of the movie containing information about characters you haven’t grown attached to so you don’t care at all. No one cares about what happened to Leta Lestrange when she was ten because you’ve seen her for 20 minutes. This would clearly work better as a book so if she intends on writing the next three films as well, she needs to learn you can’t make the last act exposition with no interesting action. The best part of the movie is Eddie Redmayne’s performance as Newt Scamander which is just as good as the first movie. However, the relationship between Dumbledore and Grindelwald has so much potential if they choose to go into it and stop being afraid to show gay Dumbledore. Rowling said years ago that they were gay and the film teases it but never says it. Hopefully, in the next three films they have planned they’ll dive straight into it. All I want to see is more of the conflict between the ex lovers, because Dumbledore is played to perfection by Jude Law. 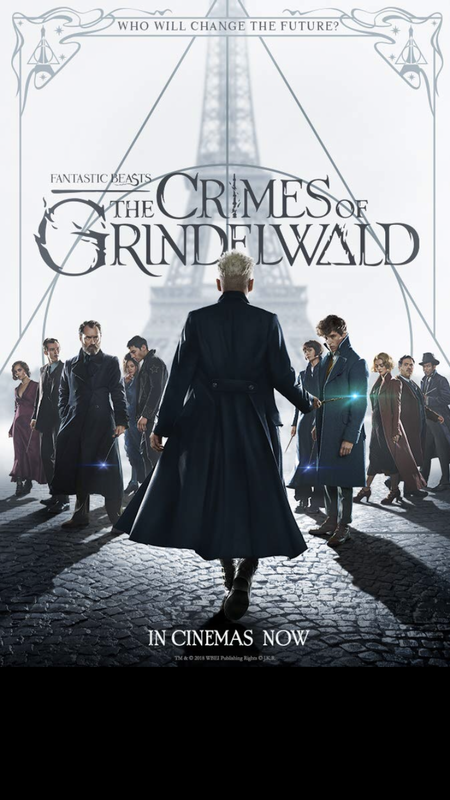 Fantastic Beasts: The Crimes of Grindelwald is an okay movie, yet as a massive Harry Potter fan, it is the biggest disappointment of the year. If you want to see unnecessary fanservice, bad twists, and exposition that will explain a movie six years away, this is the movie for you.